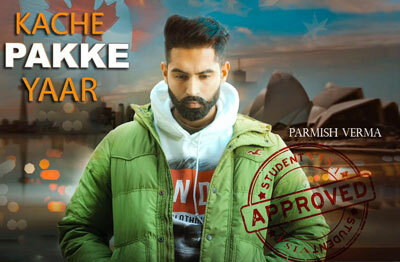 Kache Pakke Yaar Song is a Punjabi album soundtrack. The star cast of this video is Parmish Verma and he has also directed the video. Parmish Verma has sung this song. 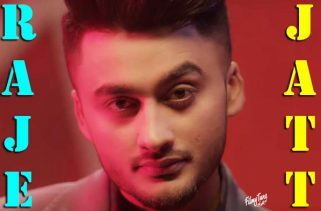 Kache Pakke Yaar Song Lyrics has been written by Mandeep Maavi and Desi Crew is the music composer of this tune.